Anjaneya Ashthatora Shatanamavali or Hanuman Ashtottara Satha Nama Stotram is the 108 divine names of Lord Hanuman or Anjaneya or Bajrang Bali. Anjaneya Ashtotram Stotra is one of the most popular mantras which describe the hundred and eight names of Lord Hanuman or Bajrang Bali and his great deeds. 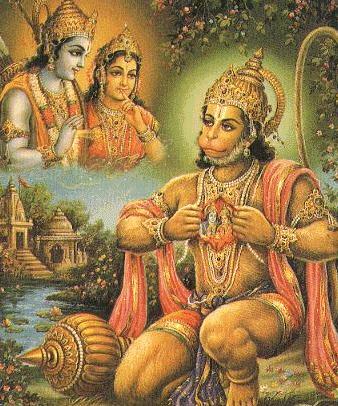 Here is the Anjaneya Ashthatora Shatanamavali Lyrics on the auspicious occassion of Hanuman Jayanti.